Hi I’m Jen. I thoroughly enjoy being a mummy to my two lovely little girls Holly and Marnie. 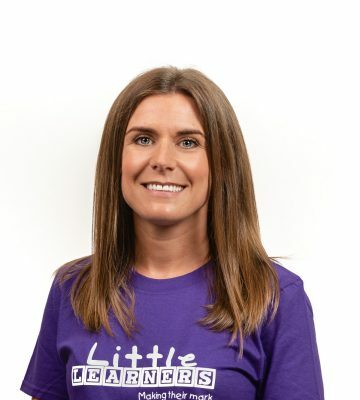 I am a qualified Primary School teacher with particular passion for early writing, Special Educational Needs and pastoral care. I love working with children and families! I get to use the skills I have developed as a teacher to deliver and run Little Learners. I am extremely excited to bring award-winning mark-making classes to Manchester! 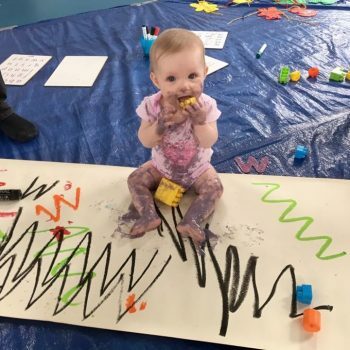 Involving your child in mark-making and educational messy play activities can develop their early writing skills, core strength, coordination, fine and gross motor skills, social skills and more! 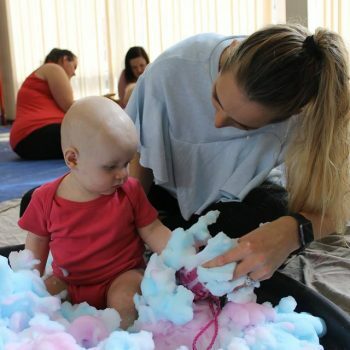 My Little Learners sessions provide a FUN, friendly and relaxed environment for you to come and spend some quality time with your little one. 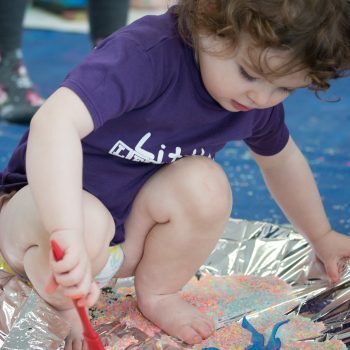 Come and join in some Little Learners sessions in Manchester! Let’s make marks and get messy (and I’ll do all the cleaning up!)! Did you know I host Little Learners birthday parties?! We can tailor our parties to your child’s interests and favourite characters/theme! We also offer our popular ‘cake smash’ trays which make fabulous photo opportunities to mark your little one’s birthday! The party can be held in a venue of your choice. I bring all the equipment, lead the session and clear away afterwards!